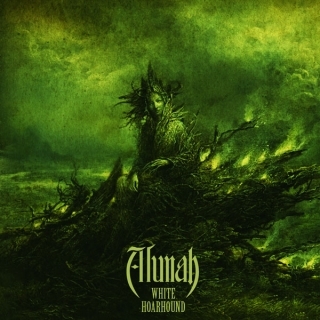 Originally released in 2012, "White Hoarhound" was Alunah's second album. It has since sold out and PRC Music Canada have re-released it with new artwork. Recorded by Greg Chandler at Priory Recording Studios, England, and mastered by Tony Reed (Mos Generator) at HeavyHead Recording Co., WA, USA.